favorite stars are on TV. You won't find TRACKER airing on TV in the US, but you can learn all about the show that was so dear to Adrian's heart. and the winner is the featured Calendar for the month. 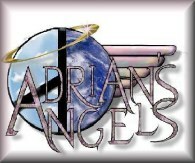 Each winner gets a great prize from Adrian's Angels! just don't have the money to? WELCOME TO OUR NEW AND IMPROVED LOOK FOR 2008! See you in 2008 with a brand new look! 50. "I have no ____, no man can be my equal"
53. First name of the "Innocent Man"
79. Methos to Alexa: " ...would you be __ waitress?" 5. Adrian Paul deserves this award for his parody of 67 across in "Money No Object"
10. "If you die, Amanda will be free __ date." 40. How many times can a mortal die? 41. 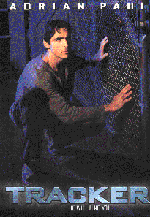 Methos: "If you die, Amanda will be free __ date." 48. "Hey, mister, I'm _______ sister"
56. 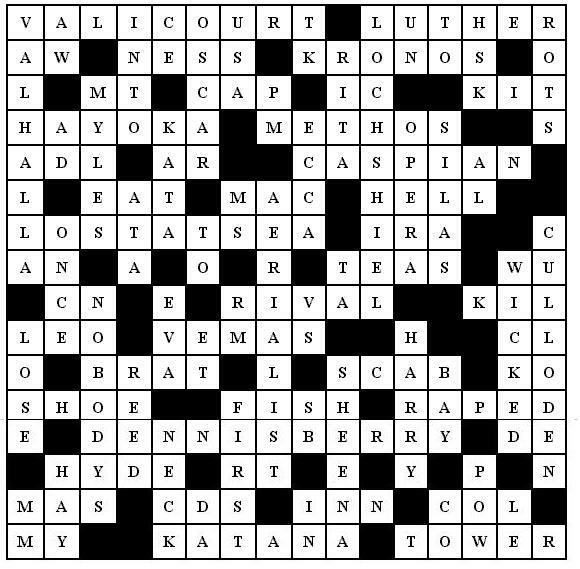 Name used for a jeweler, taxidermist and the "boat guy"
It's probably easiest if you print this off to work on at your leisure. Just Right-click the Crossword Puzzle picture and Print. Or, Save to your computer, then print from your photo files. Print, or copy & paste into a Word processor document of your own. (and her contributors) who graciously allow us to share this with you. The winner by popular vote was India!! We thought it was time to celebrate our Angels!! an Angel of the Month, just e-mail me! Check Adrian's Twitter.. bottom of page! and all the latest news! Still no word on US release. Come join our Adrian Paul Yahoo group!! Come back and vote often! Have you checked out the Adrian Paul videos page? A quick interview by Adrian (w/Alexandra) as they scout Italy for shoot locations. Click on pic to see the interview. You can find a translation on Adrian's Official Facebook page in the Discussions area. Note: Many of the magazine covers came from Russian. Hungarian, etc. magazines. The Copyright is theirs. Look what you missed in our AUCTION! 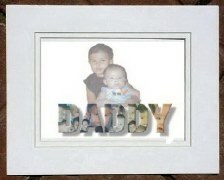 Get one for Father's Day!!! Hurry! Paul's older movies . "Merlin,"
You can see them them HERE! Which was your fav "Kimmie" from Season 2 of Highlander? Not even close! !